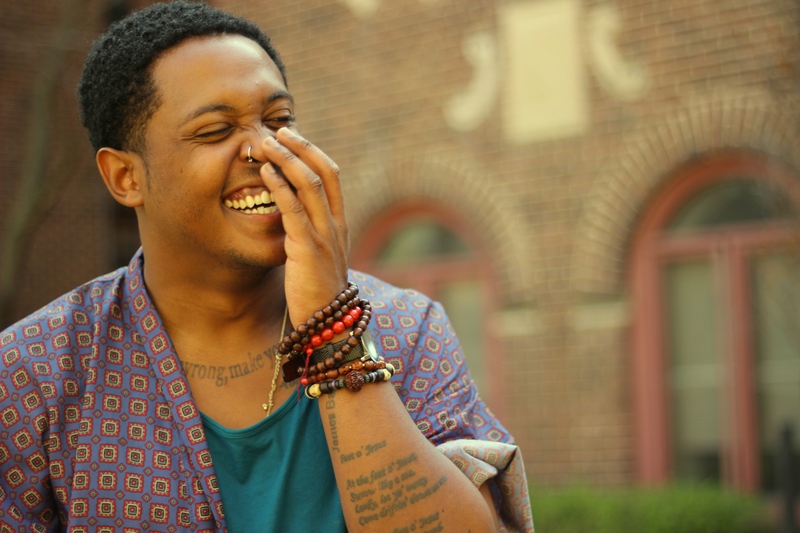 Register today for the inaugural writing workshop of 2016 RQ Writing Academy series: “Finding Honey in the Rock: A Workshop of Obsession” with Danez Smith at The Lightbox at the Goldman Warehouse on Thursday, April 28th from 5:00 – 6:30 pm. Space is limited. RSVP below. **Danez Smith will also perform during the O, Miami Poetry Festival (on Sunday, April 30th from 6 – 9 pm) with the Dark Noise Collective. Learn more about this event here: Dark Noise Collective at the Working Poet Radio Show.